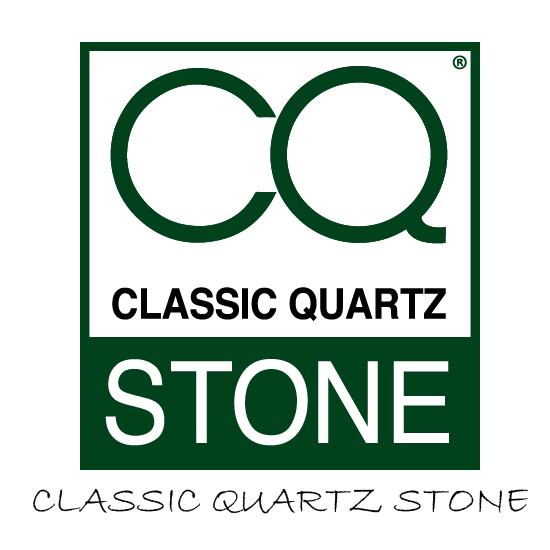 Classic Quartz Stone has vetted quartz fabricators in all parts of the United Kingdom. These fabricators have been carefully selected by carrying out physical inspections of the fabrication plants, commercial due diligence and customer service. This ensures that our customers are getting the very best service always. To help you find your local quartz fabricator, please fill in the form on our contact page and we will get in touch with you within 24 hours.